I truly enjoy providing excellent customer service to all passengers. 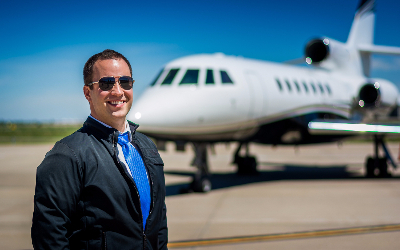 I am currently a full time contract pilot based in the Denver area. I fly many aircraft types with pilots from all over the world. I enjoy international travel. I have lots of experience globally as a corporate pilot for VIPs as well as delivery / ferry flights. I am experienced in MANY different types of aircraft, this includes many tailwheel aircraft as well. Please don't hesitate to contact me about a flight. I speak intermediate French, Spanish, and beginner Russian and German I have a current Brazil visa and willing to get others. Feel free to email me at allenpgilbert@gmail.com.